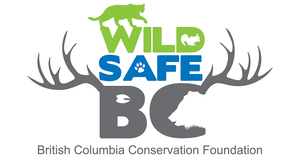 The Wildlife Alert Reporting Program (WARP) is a program developed by WildSafeBC to enable the public to view reports of wildlife in British Columbia. They can also sign up for alerts regarding wildlife reports in an area of interest such as a school, park or around their home. These reports are received once a day from the Conservation Officer Service (COS) and presented on a georeferenced map. The public can also create their own account and enter their own reports. However, these reports are not sent to the Conservation Officer Service. 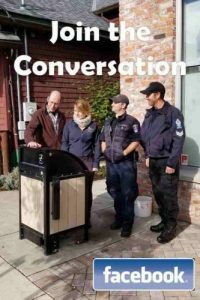 Reports of dangerous wildlife in an urban setting or reports of wildlife in conflict should always be reported to the COS 24 hour hotline at 1-877-952-7277. This is also the number for Report All Poachers and Polluters (RAPP). Please carefully review the terms of service which explains the limitations of the dataset. 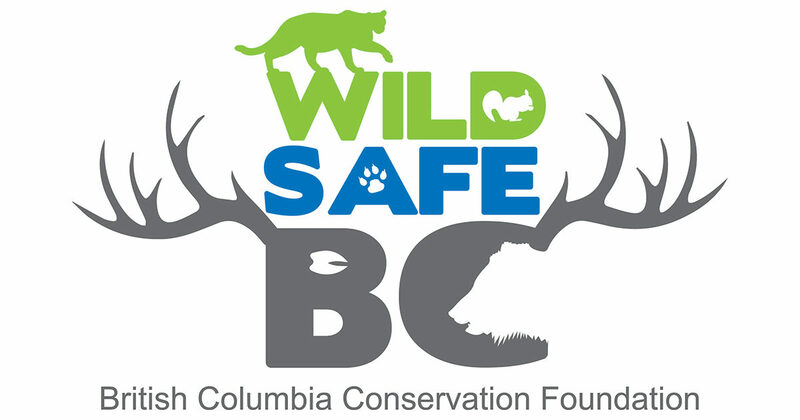 If using this information in media or in a report, please cite “WildSafeBC Wildlife Alert Reporting Program” as your source.